Hyundai is all set to launch 3 BIG Cars & SUVs in 2018 in India. And what better opportunity it could be to showcase the new products other than the upcoming Auto Expo 2018? It is scheduled to be held from 9th February to 14th February 2018 at Greater Noida, near Delhi. We at India Autoz have brought to earlier that the year 2018 is going to see host of launches of new cars and SUVs by Indian carmakers, including the Hyundai Motors. We have already talked about Hyundai’s all-new Santro and Hyundai Elite i20 Facelift to be launched in 2018. Another new car Hyundai is going to unveil is Hyundai Creta Facelift SUV. Let us have a look here about the launches of 3 BIG cars & SUVs from the Hyundai. We all remember that the Santro is the car which made Hyundai a big name in India when it was launched in 1998. Hyundai’s Santro is all set now to make a great comeback with all new design with a tall body hatchback. It is being placed between Eon and Grand i10 in terms of price and market positioning. It is also replacing the Grand i10 which is being discontinued now. It is expected to be showcased in the coming Auto Expo and would be launch by midyear 2018. The all-new Hyundai Santro is expected to come with 1.0 litre petrol engine from Eon with power output of 68.5 Bhp-94 Nm or else could be a 1.2 litre petrol engine with 83 Bhp power and 116 Nm torque. The roll out of the engine has already commenced at Hyundai’s Chennai plant. However, the exact configuration of the new Santro is expected to be revealed only when it is showcased in the Auto Expo 2018. 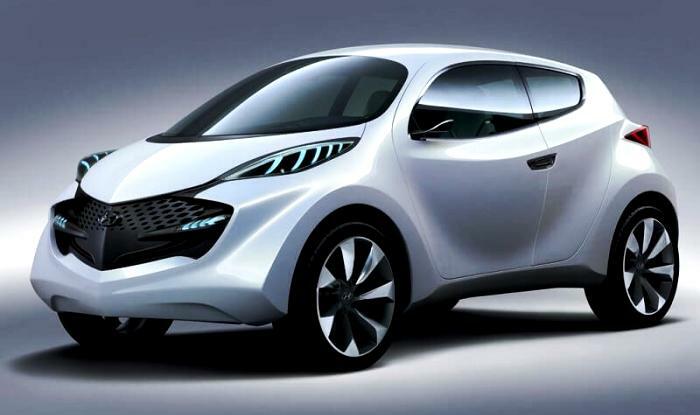 Hyundai has been busy since last few months in face-lifting the Elite i20. 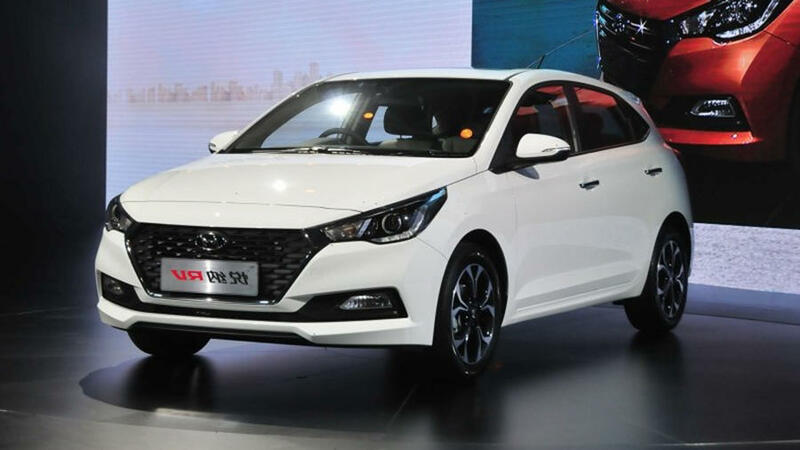 The car is expected to come with 16-inch alloy wheels and share its external design with Hyundai Verna except the boot. The car has already been spotted while testing. It will make its public debut at the coming Auto Expo 2018. The i20 Facelift is expected to adopt stylish changes in the look and in the interiors. It will also feature touch screen infotainment system with Apple CarPlay and Android Auto. The engine options of the new car are likely to remain unchanged with 1.2 litre and 1.4 litre petrol options. 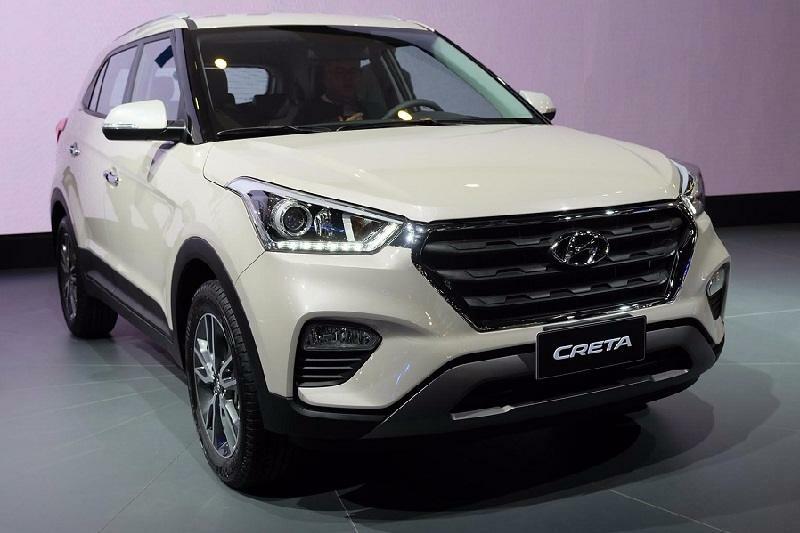 The new Creta Facelift of the popular SUV has already made its appearance in Latin America and is all set to be rolled over in Indian market by the festive season of 2018. The present Creta SUV has already earned a big name in India as well as abroad where it is exported. The facelifted Creta adopts more aggressive design with fresh front end. The car has been spotted testing on Indian roads. The SUV is expected to come with 1.6 litre petrol (128 Bhp-150 Nm) and 1.4/1.6 liter diesel engine (89 Bhp-224Nm/121 Bhp-265 Nm) and 6 speed transmission (with manual and AT options).